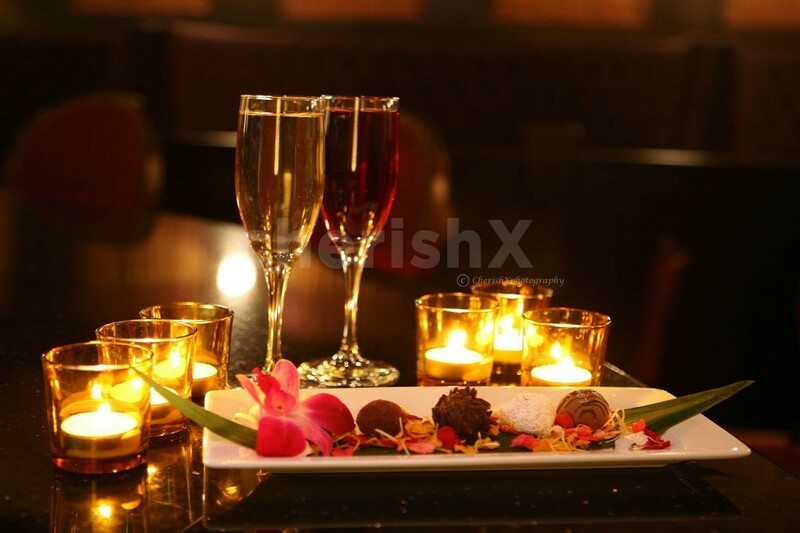 Take your partner to a blissfully romantic fine dining experience in a classy ambience. Enjoy a cherished 3 course dinner with welcome drinks, dreamy table decorations & prompt service. Absolutely suitable for celebrating special occasions, you can even add cake, flower bouquet, invite your friends & family and even ask for a private guitarist performance in just a few clicks! Located in the heart of Madhya Pradesh’s business capital, the experience area is an ideal blend of comfort, functionality and sophistication. 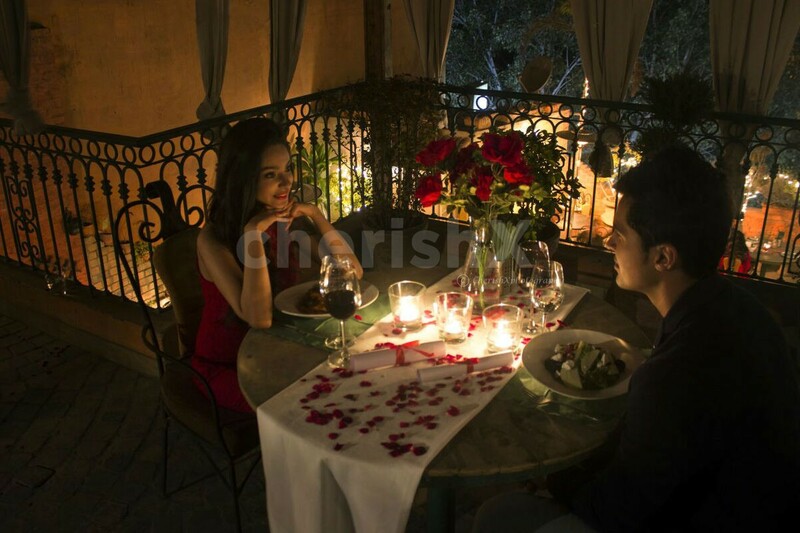 The elegantly appointed private dining and movie set up perfectly complements the undying you have for your loved one. 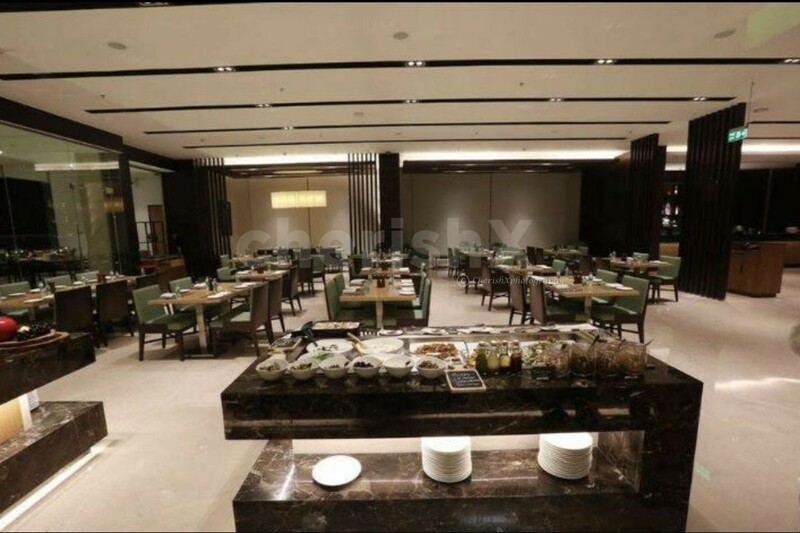 The modern decor elements add to a casual dining ambience. 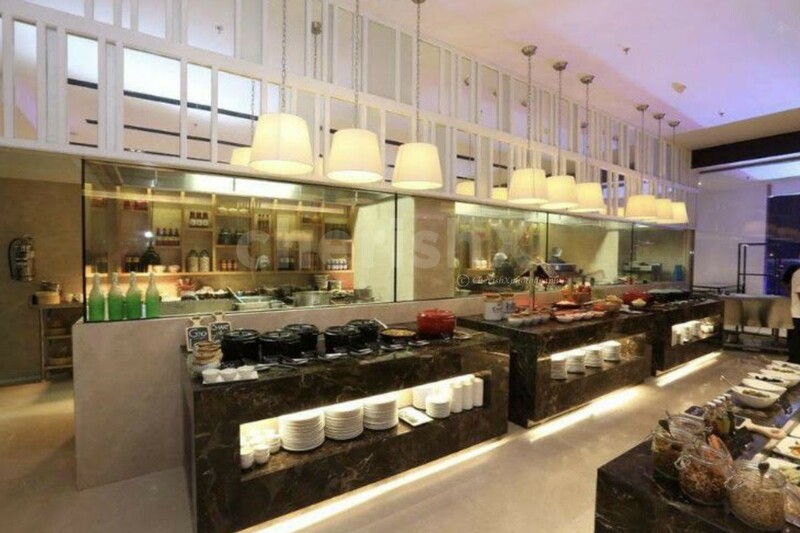 The location’s all-day diner, features global cuisines and interactive live stations to delight your every culinary request. 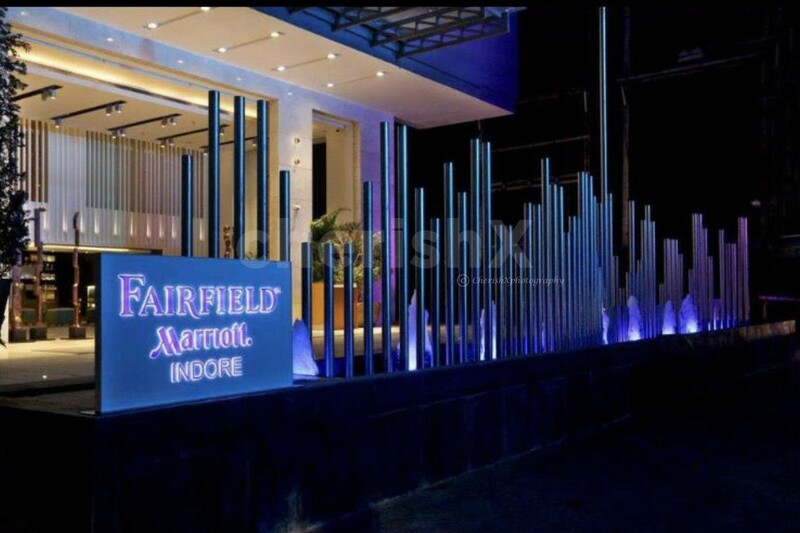 Welcome drink and a 3 course meal is chosen from an a-la-carte menu option offering Indian, Western and Chinese cuisine. Rest assured an exceptional private experience with amicable service awaits you.